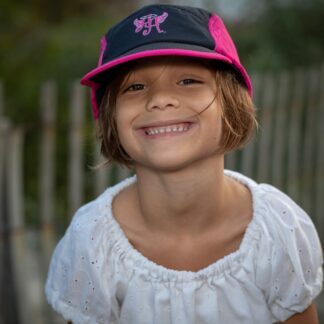 If you’re looking for a visor, pick this one up today. 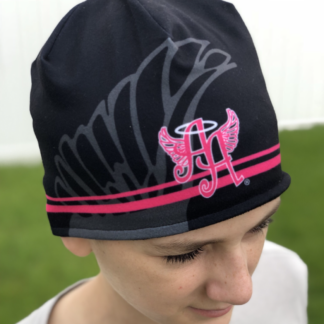 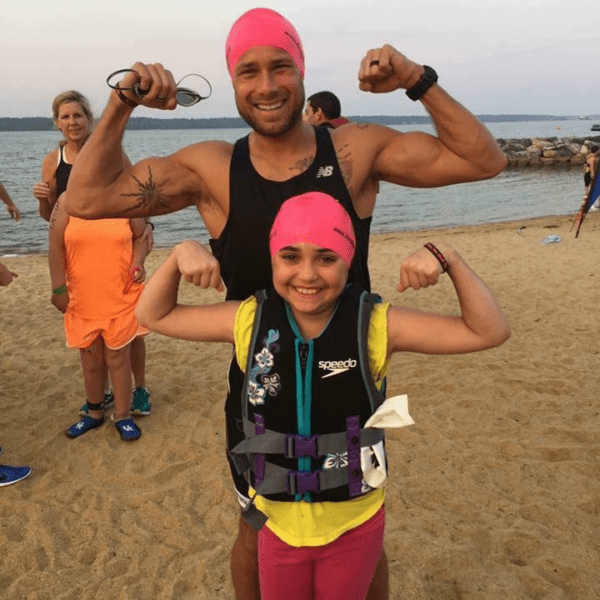 We are super excited to have partnered with HEADSWEATS to bring you this their most popular running visor for the triathlon industry and a trusted companion of thousands of road race finishers….but with our Ainsley’s Angels touch! 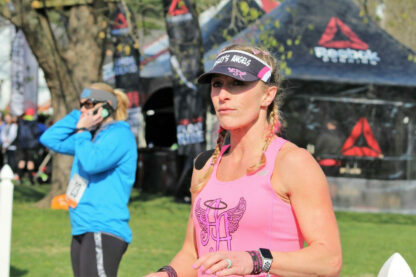 The superior fit makes this the most comfortable sports visor you will ever wear. 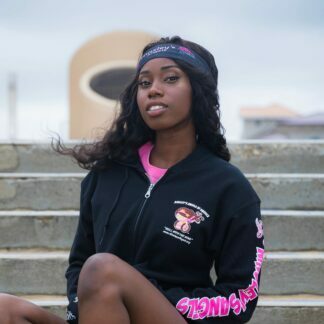 Made with our lightweight and quick-drying Eventure™ knit fabric and an Eventure terry sweatband to promote airflow and moisture transfer.